The Personal Agent specialises in Residential Lettings and Property Management in Surrey. As specialist letting agents, we are fully focused on the priorities and needs of the landlord and of tenants. By building a relationship with tenants and landlords we aim to find the best match so that all parties receive the best possible outcome. This creates peace of mind all round. Our friendly agents provide a bespoke local letting service with a personal touch that you won't receive from a larger agency. We understand that letting your property, especially for the first time, can be a worrying experience and with this in mind our most important consideration is providing you, the Landlord, with the best possible service and the right tenant for your property. Our approach has always been to treat every single landlord as if they were our only client, giving them the clear, professional advice that they need. It is this approach to customer care that has made us the market leaders in private portfolio management in the Epsom and Ewell area. Our emphasis has always been on the individual, and it is this continued focus which we credit for our continued success. We understand that average service is never going to generate recommendations, but that instead by going the extra mile and really exceeding our clients’ expectations, can we guarantee their satisfaction. And we’ve loved doing it – we would not be open until 7pm on weekdays and Saturdays if we did not enjoy exceeding our client’s expectations. 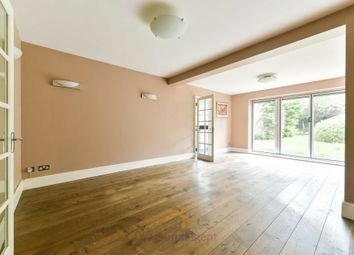 We use every one of our twenty years combined experience to ensure that we find you the best tenants for your property, and that likewise all of our tenants are completely satisfied with their new residence which we believe is crucial to enjoying peace of mind all round. If you would like to find out how we can work with you to provide a tailored property management package, then please call us today for an informal chat. 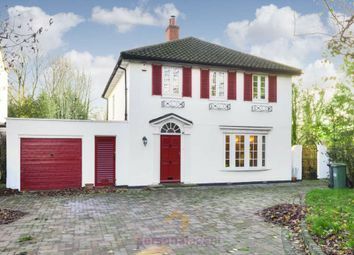 ** no deposit option available ** The Personal Agent are excited to present this stunning four bedroom detached house which has just been fully refurbished. 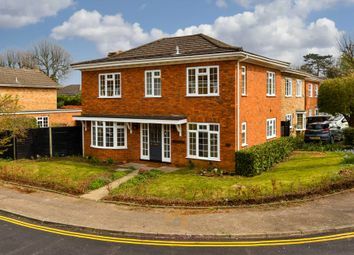 Situated in the College area of Epsom this beautiful house will rent very quickly. Available now.